Share and Save is perhaps the simplest way to enable your customers to share your brand and products through social media posts or emails. 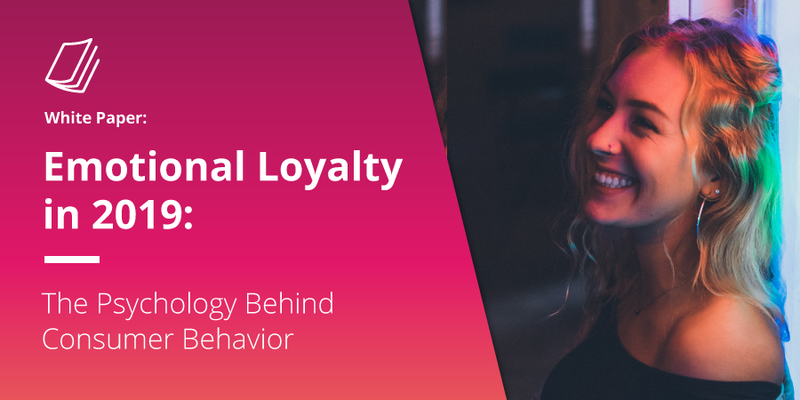 The key here is to reward your customers with some concrete and visible incentives such as discounts, loyalty points, or coupons. 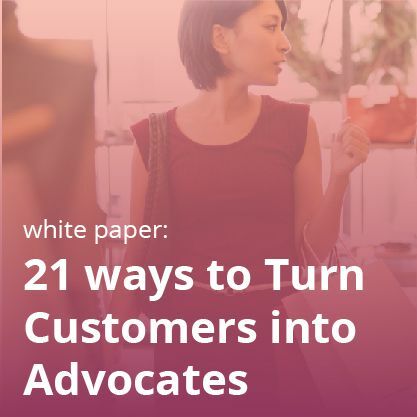 No doubt, it helps in converting your loyal customers into brand advocates as well as in creating word-of-mouth promotion of your brand along with enhanced customer engagement. A) Share and Save A Share, Save, and Win promotion on your site will direct visitors to share your brand with their friends. B) Prompted Sharing: Once the user is done with clicking on the Share, Save, and Win button, he is now provided with the option to share it on a variety of social media networks. C) Active Share: After the submission of the share from the user’s side, it will remain in his newsfeed for his friends to see. D) Sharing Reward: When friends click the share, the person who shared your brand, as well as the person who clicked on it will receive a reward. Now again have a look at the second step of the process. It says that users will be able to share your brand and product on all the social media platforms by posting whichever link you’d like them to, whether it’s a product page, blog page, home page, and so on. Now this is where Share and Save SEO benefits come into the picture. This is the step that opens up ways to boost your SEO ranking. So, the question, which naturally arrives in your mind is, how does social media help in SEO ranking? And that’s the real question because Share and Save solution makes use of social media platforms. Hence, we will dive into the innate connection that social media and thus Share And Save has with SEO rankings. One of the many factors that affect a high ranking in Google’s SERPs is how many linkbacks your website receives. Thanks to black-hat SEO techniques, like keyword stuffing, invisible text, and creating “fake” websites that link back to the website you’re trying to optimize, people started manipulating rankings. Google had no option but to give prominence to higher-quality links. Links on social media are often considered higher-quality links due to the fact that social sites have a high web authority from the get-go. It primarily has to do with the enormous reach that they have. It’s one of the main reasons why many marketers believe that links to your website via social media accounts do have a major impact on your rankings. 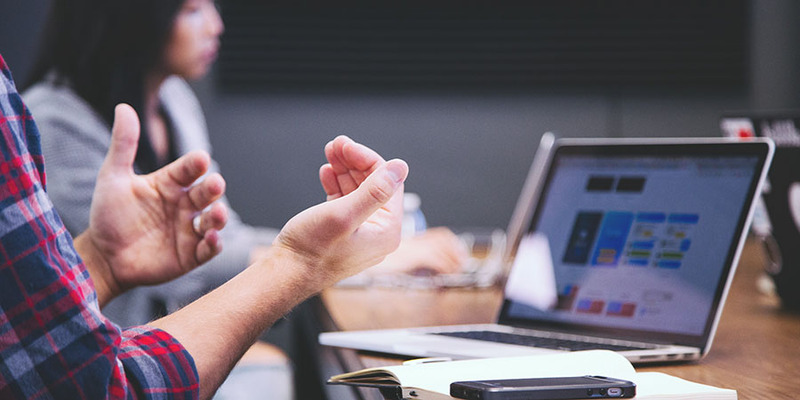 It is very well reflected in the words of Brian Honigman, a marketing consultant, when he says, “Today, links are mainly achieved through developing original content that is in turn, shared across social media. Links to your content on Facebook, Twitter, LinkedIn, Google+, YouTube and other social networks help the search engines understand what websites are credible and should be ranked for what keyword phrases.” What does it mean is links published on social media could be marked as credible backlinks and thus influence a page’s rank. It’s an open fact that while indexing content, regardless of its type, Google relieson the number of social media shares. If your content gets quickly on social media, it gets noticed by these search engines and it gets indexed faster than content with weaker social media engagement. Naturally, if your Share And Save links get more shares, there are always chances of quick indexing of your web page. And believe me…content indexation plays a huge role in your SEO rankings because the faster you can get your content indexed, the faster you’ll get the organic traffic to your site. The World Wide Web is an ever-growing public library filled with content and no central filing system. Through its crawl process, Google goes through all these pages to index them. Considering the creation of the enormous amount of content on a daily basis, it’s a time-consuming and tedious process. Thus, to cut the time that Google takes to find content for your search query, it makes use of the Twitter to keep an eye on the content that has generated a lot of traction. Aspects such as total numbers of retweets, tweets, and the time frame of when the content was shared are all taken into consideration when indexing the content. Hence, there is a strong correlation between the number of tweets about a URL and its Google search ranking. The following chart speaks volume about that relation. Now just imagine what more and more tweets and retweets about your Share And Save link can do to your SEO rankings! Google + was launched with an intention to give social nature to your personalized search and keep it revolving around your social circle. It works on a simple priority basis. 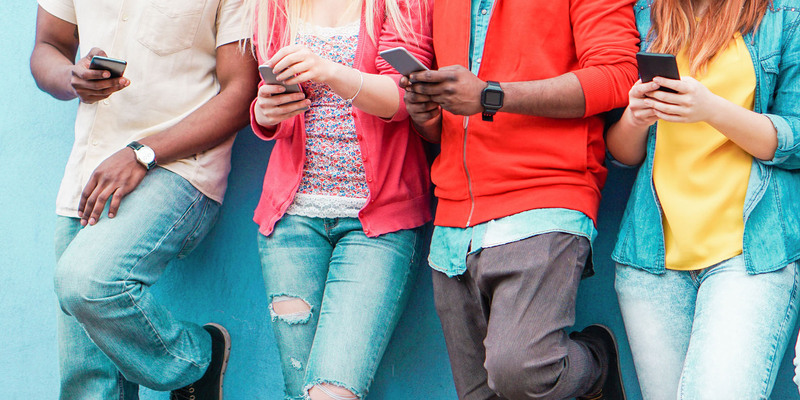 For example, suppose that your friend has posted something about his new Samsung phone on his Google + profile. If you are searching on the same topic, you are most likely to get above post in your search results. What it means is if your followers are searching for a term in Google and if you’ve written on the same topic, then your content will get the top SERPs (for your followers). Explaining it through the Share And Save framework, if you are a jewelry maker and your customer has shared your Share And Save link on his Google + account, and if his followers on that account are using the word “jewelry” in their Google search, your customer’s Share And Save link may appear at the top in their search results, as Google naturally prefers Google +. Undoubtedly, it will give you more online visibility. Besides, through that link, if those followers go to your website and “+1” any content on your website, it is most likely to show up in their search results and Google+ circles’ searches. 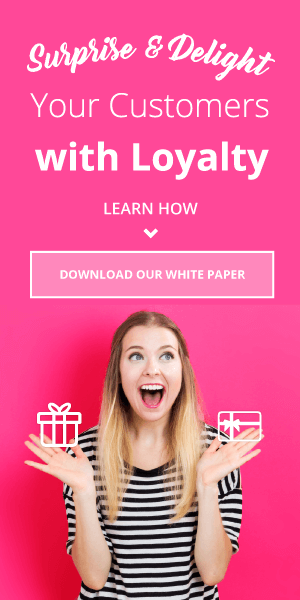 It simply means that you can earn long-term SEO benefits through the shared Share And Save link on Google Plus…and it’s a huge boost for your future SEO scenario. 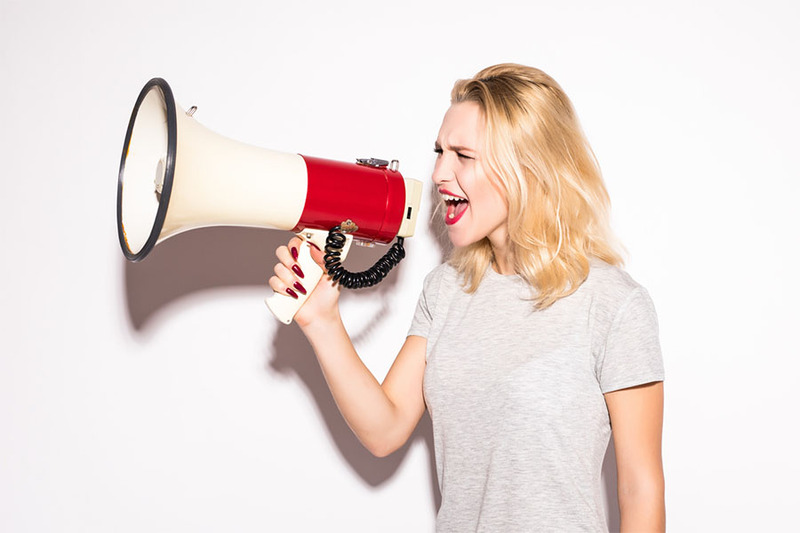 In today’s time, whether it’s a marketing campaign, a communication strategy or a promotional event, everything has to be landed on social media platforms. Online search and SEO activities are no exceptions. In fact, Mark Zuckerberg has indicated that Facebook is planning to launch a social search engine powered by Facebook user activity. Clearly, with more than 1 billion search queries on Facebook every day, there is no doubt that the search will evolve more around Social Media in the future…and Share And Save is a perfect solution to make better use of that scenario due to its ability to operate singularly and seamlessly on social media! Note: Indeed, Share and Save is more impactful than you think. 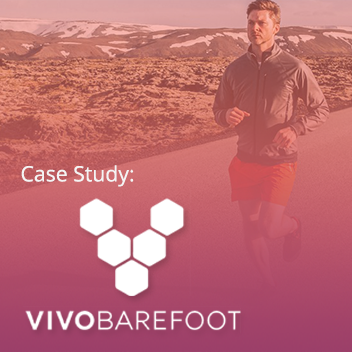 Our latest case study shows how Vivobarefoot increased their email list size by 20% and boosted orders by 38% in a year thanks to Share and Save, Refer a Friend, and Social Login! 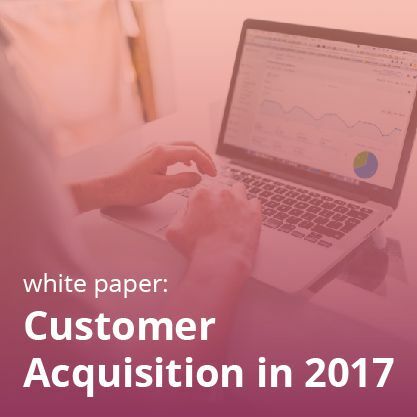 And if you’re planning ahead for next year, don’t miss out on our white paper, Acquisition in 2017: 12 Solutions to Ignite the Buyer Journey!